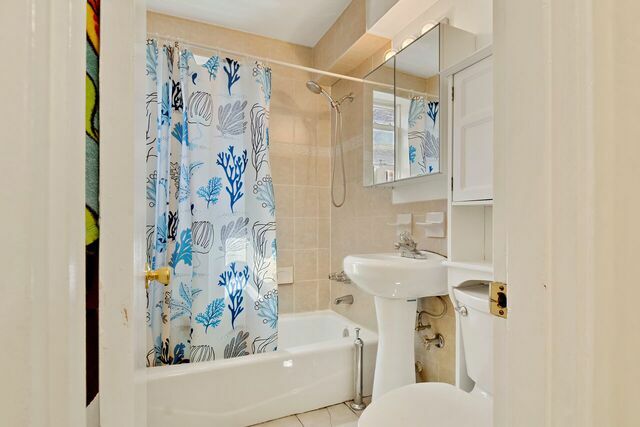 387 Ave S #2F, Official Listing of Robenson Paulema – Team 7 NYC at Keller Williams Realty Gold Coast. For more information about this listing please Contact us. 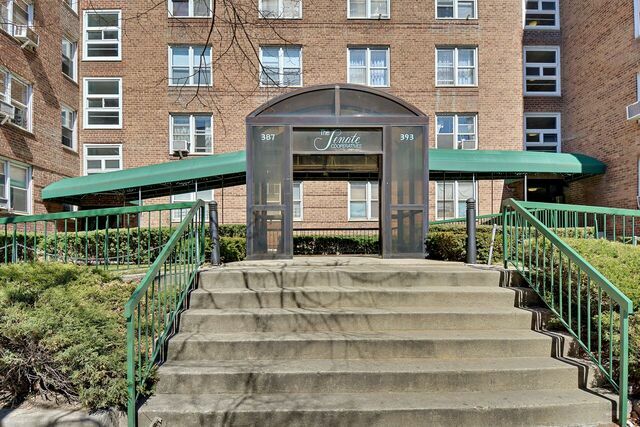 Sun-drenched 1 BR Coop at The Senate Cooperatives in Gravesend Brooklyn, NY. 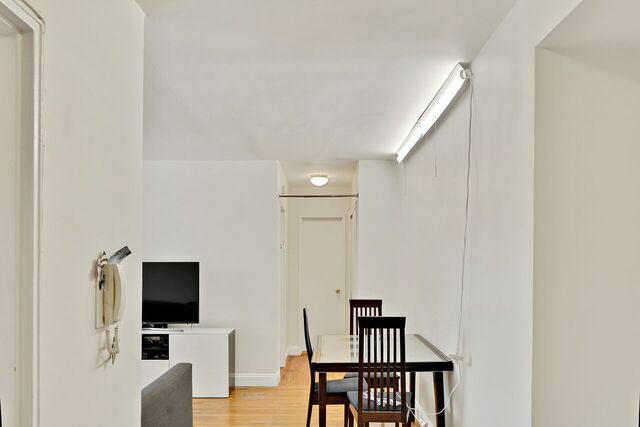 This charming 2nd-floor apt features large entry foyer, updated kitchen, upgraded bathroom, & large windows in every room. Building amenities include laundry, and secured entry. 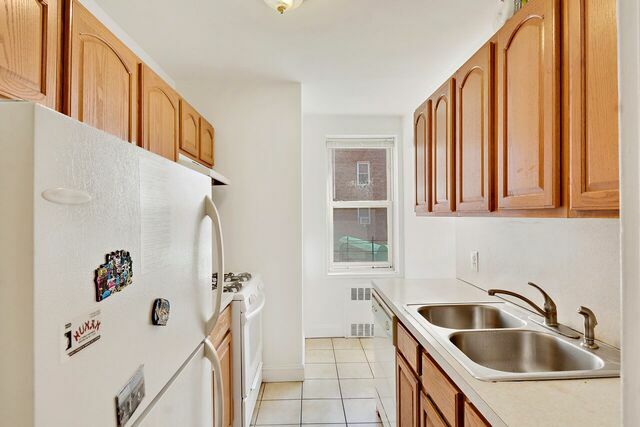 Complex offers large courtyard, & live-in super. Sub-lease is welcomed after 2 yrs. w/board approval. Pets under 40Lbs permitted. Located just 1 block from the F Train lines at McDonald Ave & Billings Pl, 2 blocks away from Kings HWY. Within a few blocks you will find restaurants, convenience stores, religious facilities, Banks & much more! Everything you need, and all you could want, right at your fingertips. 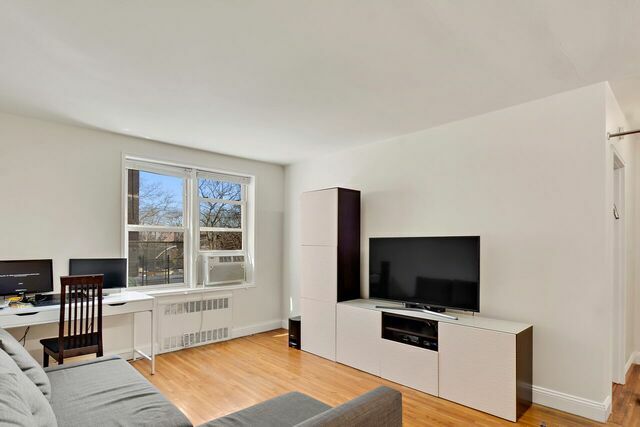 Don’t miss this opportunity to buy an apt in Gravesend Brooklyn. 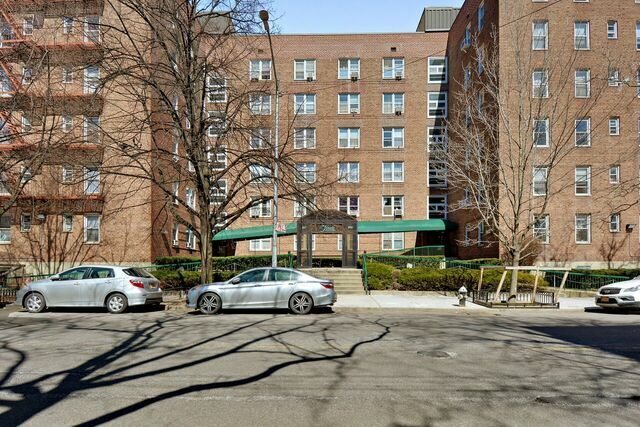 387 Avenue S is a Building located in the Gravesend neighborhood in Brooklyn, NY. 387 Avenue S was built in 1950 and has 6 stories and 156 units. Gravesend is a neighborhood in the south-central section of the New York City borough of Brooklyn, in the U.S. state of New York. As of 2010, Gravesend had a population of 29,436. Gravesend was one of the original towns in the Dutch colony of New Netherland and became one of the six original towns of Kings County in colonial New York. It was the only English chartered town in what became Kings County and was designated the “Shire Town” when the English assumed control, as it was the only one where records could be kept in English. Courts were removed to Flatbush in 1685. Gravesend is notable for being founded by a woman, Lady Deborah Moody; a land patent was granted to the English settlers by Governor Willem Kieft, December 19, 1645. A prominent early settler was Anthony Janszoon van Salee. Gravesend Town encompassed 7,000 acres (2,800 ha) in southern Kings County, including the entire island of Coney Island, which was originally the town’s common lands on the Atlantic Ocean, divided up, as was the town itself, into 41 parcels for the original patentees. When the town was first laid out, almost half were salt marsh wetlands and sandhill dunes along the shore of Gravesend Bay.